Father’s Day is a celebration of everything our dads mean to us. As a family-owned business, we at Brezden Pest Control know that dads are often thought of as the “rocks” of their family. There is nothing dad can’t do, and everyone feels safer knowing he is on duty. But, sometimes dad needs a little help taking care of everything. 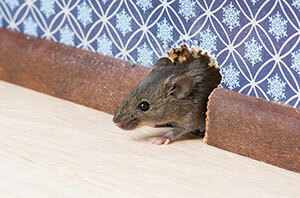 So this year why not help him out with home pest control services from Brezden Pest Control? 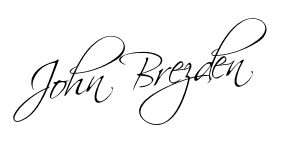 The perfect gift for dad is a $250 gift card at Brezden Pest Control. To sweeten the offer for new customers, take $50 off the price of the gift card. This means you will get $250 worth of services for only $200. CALL 1-800-464-9446 to take advantage of this offer before it expires. Limit one per household. Offer expires on Sunday, June 19th at Midnight PST. 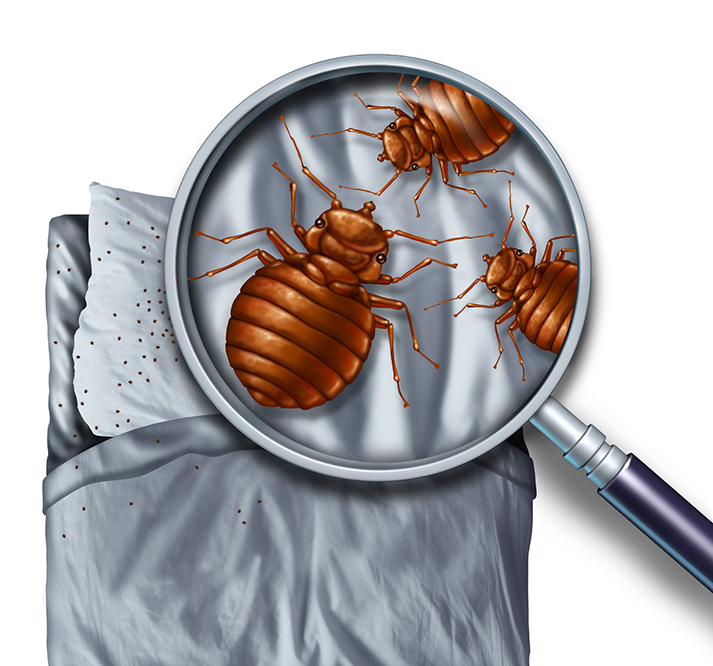 Bed Bugs: You’ve probably heard a lot about bed bugs in the news lately, but they’re not just for hotels any longer. People are finding them in theaters, clothing stores, gyms, schools and, yes, right in their very own beds. Their bites can turn into nasty welts, and can even cause an allergic reaction for some family members. Running your clothing or bedding through a hot dryer may help, but bed bugs can be surprisingly patient. They can hide in the cracks and crevices of your home for months, waiting for just the right time to reappear and make your life miserable again. 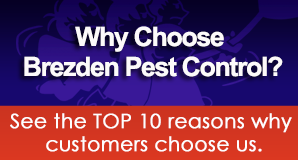 Call the professionals at Brezden and let us take care of your bed bugs, so you can sleep in peace. Ants: Ants make themselves at home indoors and outdoors. If one finds a way to get to a tempting treat, thousands are sure to be right behind. There is nothing worse than having your patio party disrupted by an invasion of ants. You can try spraying or home remedies but, unless you get to the source, more are likely to follow. Make sure you seal all the cracks that they may be using to get into your house, and remove any wood or brush piles that might seem attractive to them. 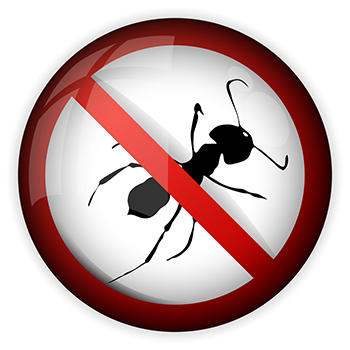 Then call Brezden about our ant control services, and let us take care of the rest. If your dad is the rock of your family, help him out this summer. Whether your home needs bird control, rat control, dead animal removal, or termite treatment, CALL 1-800-464-9446 to schedule a pest inspection, then go ahead and get those fishing poles ready!